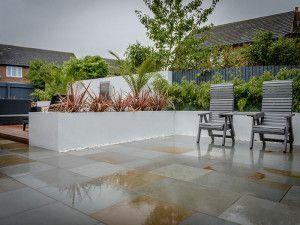 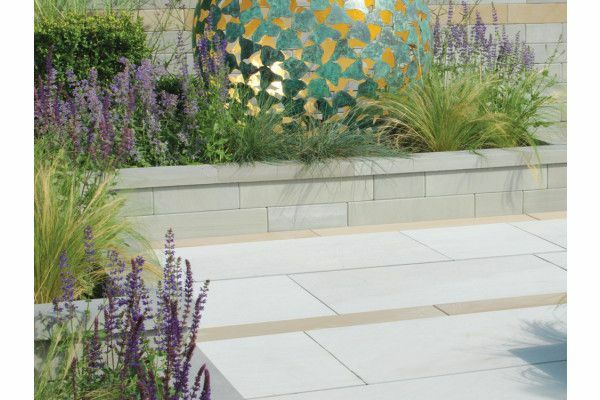 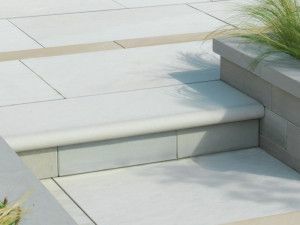 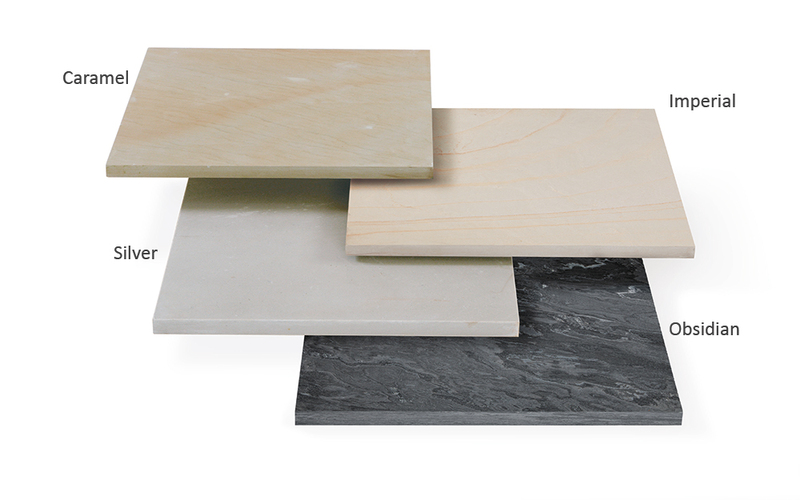 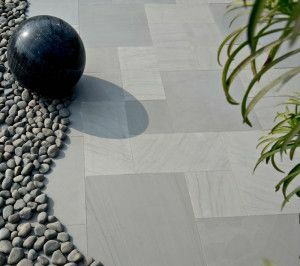 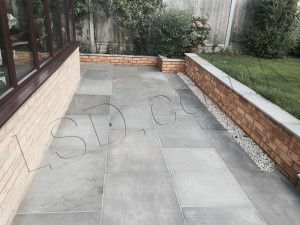 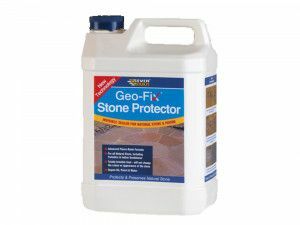 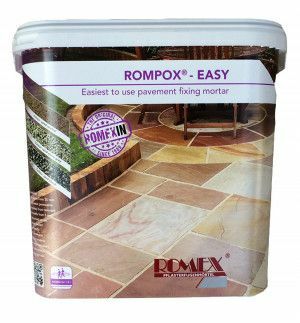 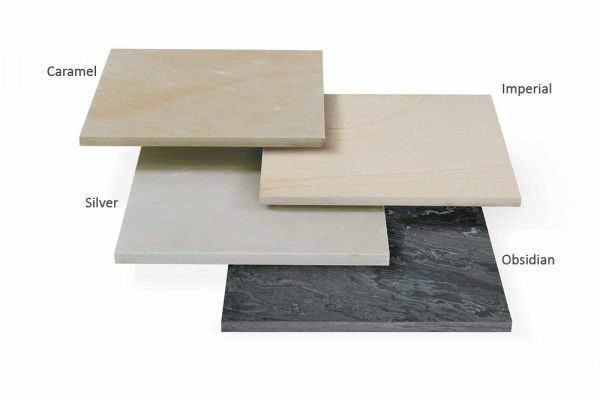 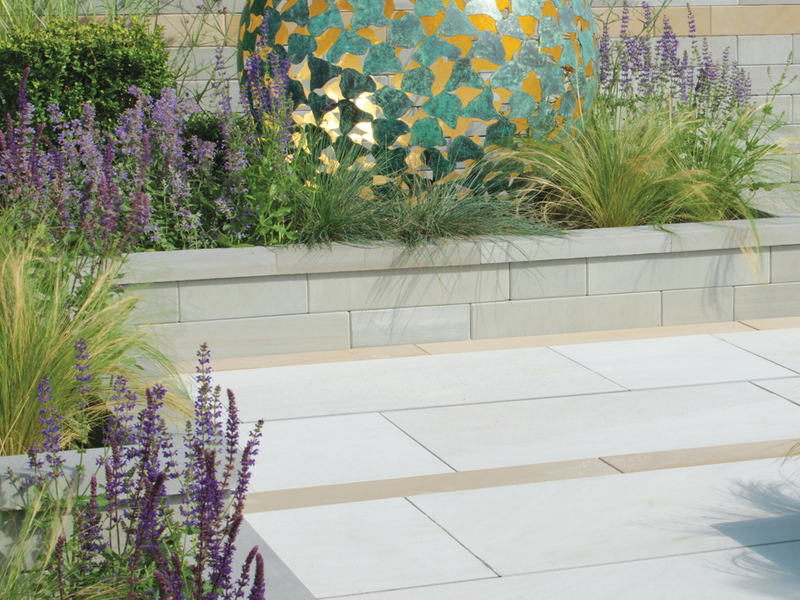 The Silver Avant Garde patio pack is made of smooth-cut quartzitic sandstone which is ethically sourced and precision-cut. 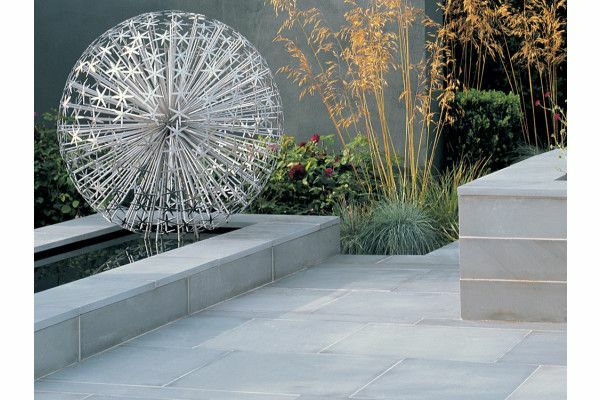 This pack consists of a subtle mixture of light and dark greys to create a truly stunning finish. 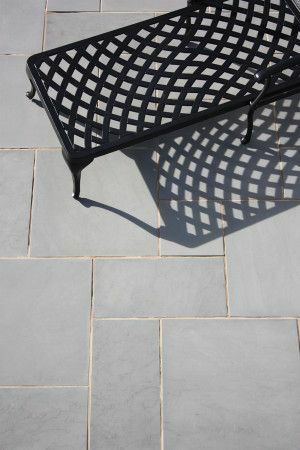 Avant Garde now has a sand blasted finish as opposed to the polished finish. 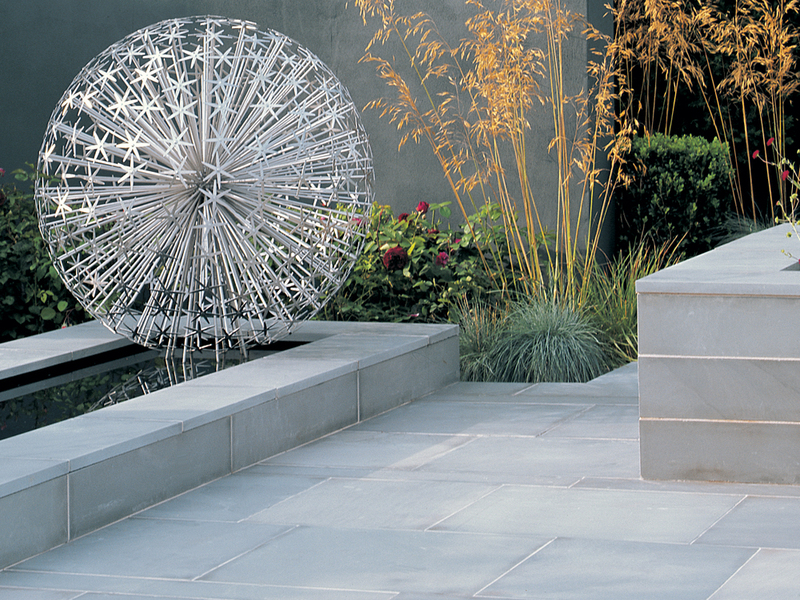 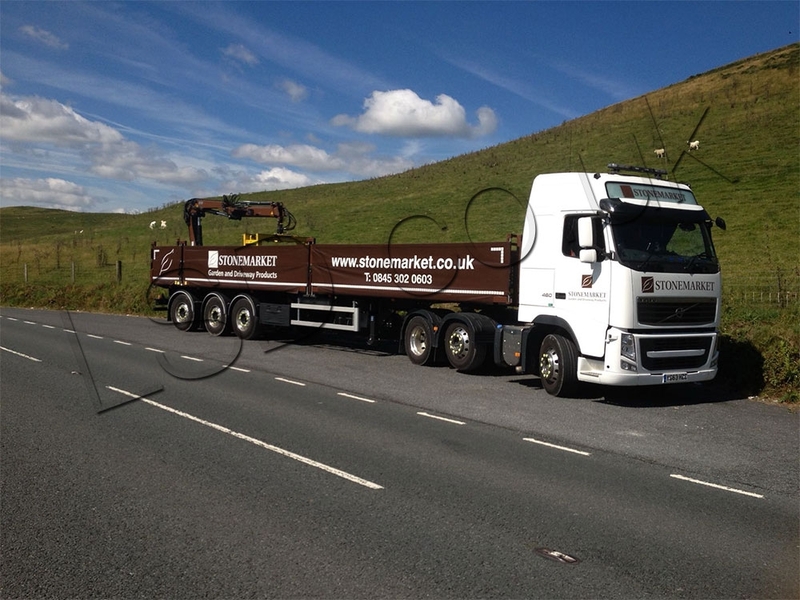 If you require the polished finish please contact us as there may be stocks left.